Paint booths are designed to keep contaminants out of a painting area. Paint booths may include pottery items that can be customized by artists. A paint booth is a structure which is designed to keep dust and other contaminants out of a painting area. 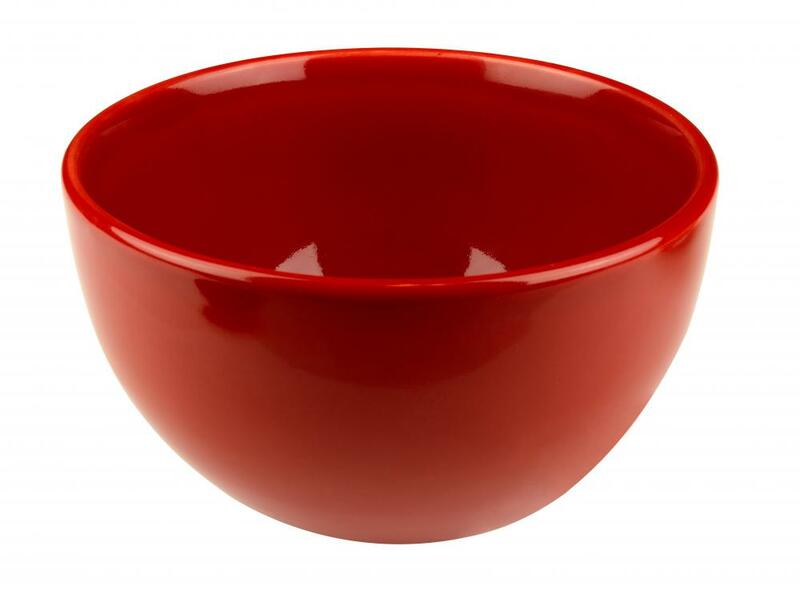 Contaminants can have a major impact on the quality of a paint job, whether the paint is being applied to a piece of porcelain or a commercial aircraft. Using paint booths ensures that paint jobs are done quickly and in a clean environment, saving money and time in the long term for the company doing the job. A number of companies sell paint booths for a wide variety of applications. The basic design of a paint booth is the same no matter what the size is. Paint booths are designed to be entirely enclosed, with large doors for moving goods in and out. The air is kept pressurized with the use of fans and compression, to ensure that air is forced out of the paint booth, rather than sucked in. Most paint booths have built-in compression hoses for attaching paint nozzles to for the purpose of spray painting, or an operator can bring in a separate compression unit. When an operator wants to paint something, it is carefully cleaned and prepared before being brought into the paint booth. 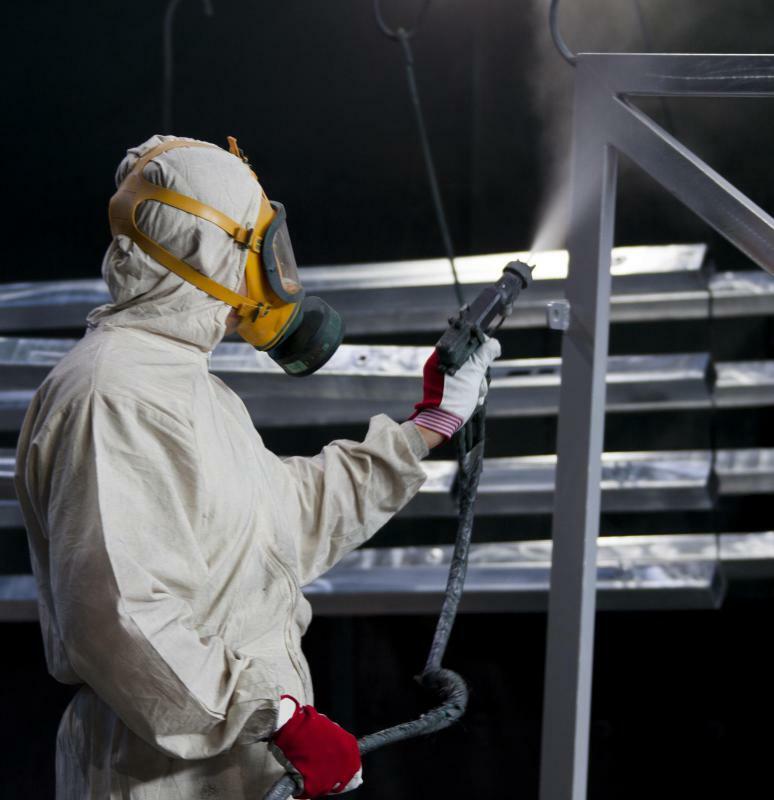 Most paint booths are designed for spray painting applications, so the operator sprays the object and then allows the paint to dry. Some paint booths actually bake the paint, as is the case with paint jobs on automobiles, since the rapid baking cures the paint, making it more resistant to scratches and damage. Some paint booths are extremely large, designed to accommodate large trucks or commercial aircraft. Keeping conditions in these paint booths clean is a lot of work, since even a small load of contamination can translate into a major mess on the paint job. The doors of the paint booth are always kept closed, and the hoses and paint nozzles are regularly cleaned and replaced. In addition, scrupulously clean intake filters are used for air, and the compression system is regularly checked to make sure that the paint booth is operating efficiently. A smaller paint booth such as one designed for finishing pottery and woodworking projects also requires maintenance work, although not on the scale of a commercial paint booth. Keeping the work environment clean is especially important for pottery, since impurities in the glaze can cause major problems in the kilns. People who work in paint booths should also be cautious. The use of face and eye protection along with a respirator is highly recommended, since the spray paint is not healthy to inhale. Many companies also have special uniforms for their employees to wear into the paint booth, so that they do not introduce contaminants into the space. What Is a Porcelain Painter? What is the Pull off Test? How do I Choose the Best Fast Dry Enamel Paint? How do I Use an Airless Sprayer? What are the Dangers of Huffing Paint? What is a Paint Gauge? I once worked at a factory where we had industrial paint booths. We made automotive parts, and the parts had to be kept in paint booths while they were being painted. The tiniest particles would show if the doors on the booths were not properly sealed. It was a very important position to have. No mistakes could be made on the painted parts.